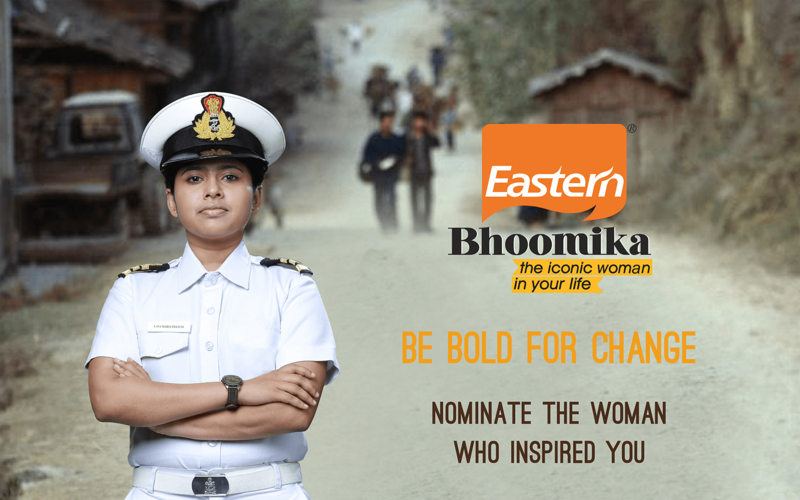 ‘Bhoomika’ – a venture by Eastern Condiments – endeavors to bring to light the women stalwarts in your life. A dedication to those women whose relentless effort and love has shaped you into who you are. Bhoomika honors these idols for their selfless sacrifice and unshakeable support.